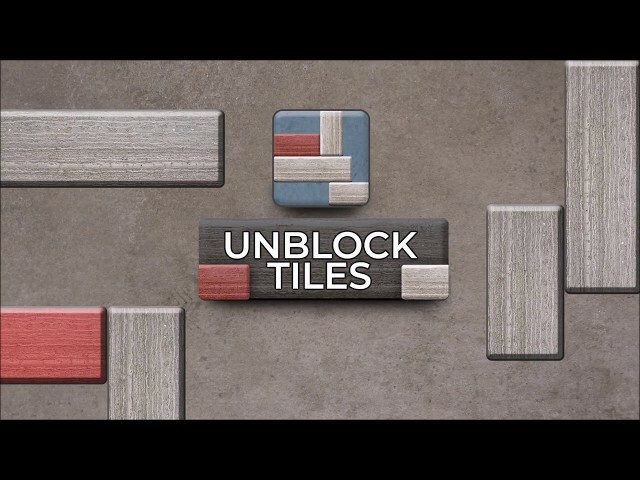 One of the most successful genre in the app stores , Unblock Me games generated tens of millions downloads worldwide, some becoming editor's choice. This game would be a great addition to your portfolio. Unblock is a great puzzle game to improve your thinking and train your brain. You have to unblock the red block and get it out of the board by sliding the blocks that are in the way. Less moves you consume , more stars awarded. There are many levels to play organized in packages with different difficulties. Whether a beginner or already an expert , our hint option can guide you to solve each level. This game was developed using Unity 5.6.1. It can export both Android and IOS versions.